Plans for a new employment development on land at Bardon Road in Coalville have been approved by North West Leicestershire District Council. The application sought permission for the erection of four buildings at the 5.13 hectare site. Unit 1 will measure 53,770 square feet, Unit 2 will be 92,000 square feet, Unit 3 will be 22,200 square feet and Unit 4 will be 21,250 square feet. Unit 1 is to be occupied by Winbro Group Technologies, manufacturer of aero and industrial gas turbines, and Unit 2 is proposed to be occupied by CMS Cepcor, manufacturer and supplier of crusher, screen and asphalt plant spare parts and service supplying worldwide to the mining, quarry, demolition and recycling industries. A document released ahead of the decision on the plans reads: “The site is considered suitable in principle for the proposed development. 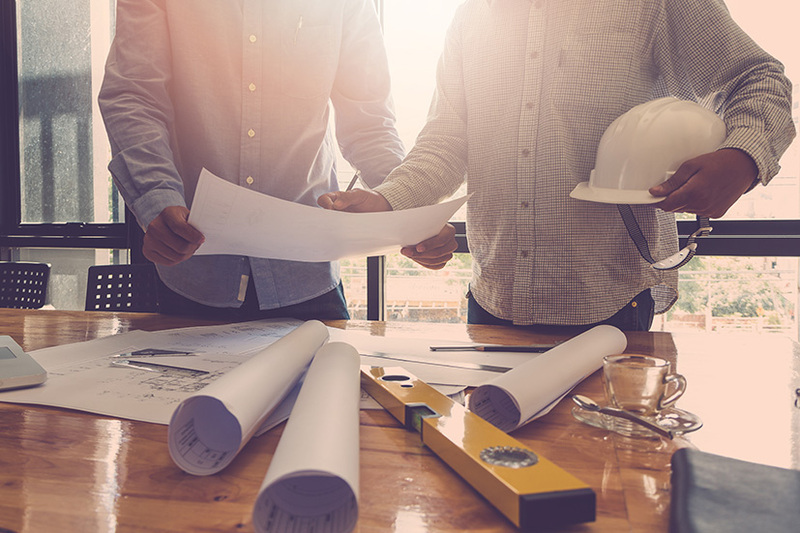 Whilst the site is outside Limits to Development, the Council’s Local Plan does allow for new employment sites where evidence indicates an immediate need or demand. “In this instance, evidence shows a shortfall in non-strategic employment sites and a local need identified by two local companies. The need for and the benefits of the development in terms of stimulating economic growth are in this case considered to outweigh any harm arising from the site’s location in the countryside. On balance it is considered that the proposal would constitute sustainable development.